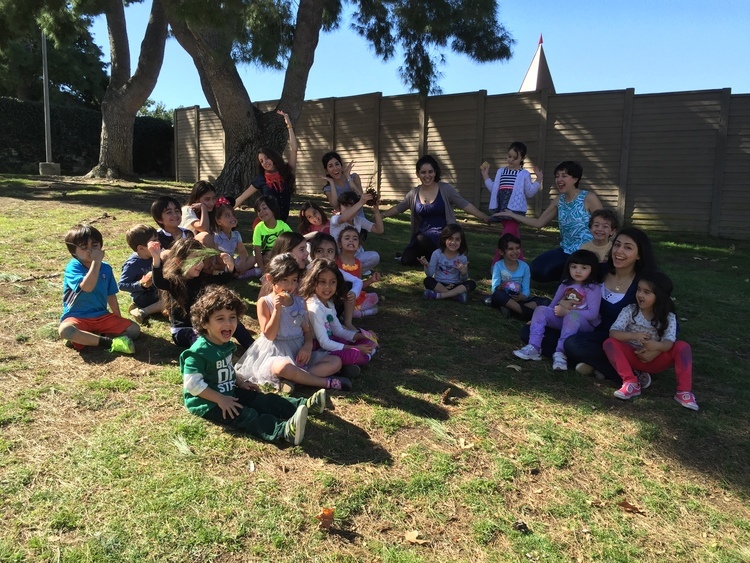 Bahar Kids is a Persian language immersion and cultural education center for children. Language Immersion is a method of teaching a second language in which the learners’ second language is the medium of classroom instruction and all subjects are studied in the second language. We help our children to become native Persian speakers by immersing them in a creative and joyful environment. We provide them with many opportunities to practice, learn, and play in Persian. Our activities include music, dance, art, dramatic play, story telling, cooking, reading, writing, etc. Bahar Kids creates a nurturing, supportive, and inclusive community for children and their parents. We hope that this becomes the start of many friendships and that together we learn and appreciate the Persian culture, language, and heritage. Bahar Kids is a nonprofit organization. This means that we belong to the community and we welcome everyone to visit, get involved, and help build a better program for our children. Please contact us if you wish to help with the program.